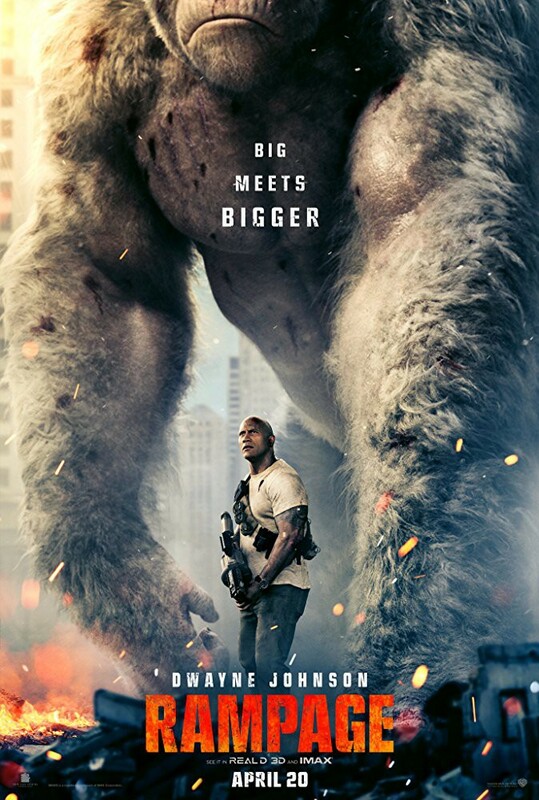 Dwayne's "Big" Meets Monkey's "Bigger"
Dwayne the Rock reteams with his San Andreas director Brad Peyton for yet another attempt to get a video game transfer right. With Tomb Raider attempting the same, this is a busy year for former 8 bytes. Here's a new look at "The Rock & The Albino Kong."